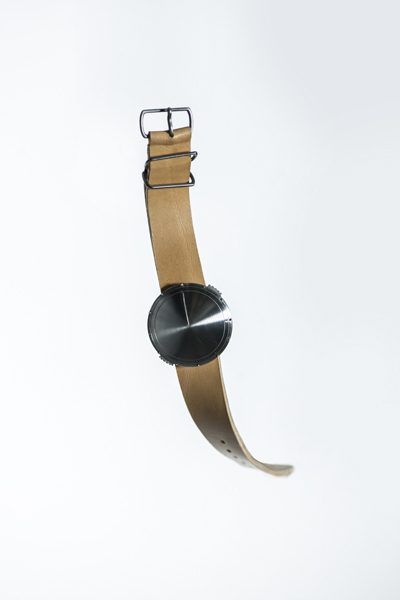 The wristwatch design is minimalistic both in tradition and ergonomically. The aim was to design a watch that can be used by almost everybody, and at the same time still retaining classical watch traditions. Touch is a watch that can be read both visually and tactilely.